Traditional Oriental Medicine has been used for over five thousand years for preventative health and to treat specific conditions and disorders. Today, millions use these simple techniques all over the world with great success. So much so that some medical schools are even coming around and recognizing the amazing benefits they offer without drugs or side effects and are offering courses in acupuncture and other forms of traditional Oriental medicine. Many physicians all over the world, including America, are incorporating more and more of these techniques into their practices to give their patients more choices in their health care. Oriental medicine centers around the belief that the life and activity of individual human beings have a direct connection to the environment and the Universe and that the body is made up of a complicated set of systems that all work in balance with each other to maintain a strong, healthy body. Oriental medicine uses herbs, pressure points and other techniques to ensure that the individual body systems are in balance with each other and functioning in the proper manner. Learn more about being the healthiest you can be in your mind, body and spirit with these expert articles, tips and reviews. The application of needles on specific points of the body does not necessarily seem like a healing technique. It is however a highly recommended and for many people effective form of alternative medicine. How does acupuncture work? How can it have such a positive impact on the human body? Sciatica acupressure is used to help reduce and relieve the back and lower body from pain. Learn information about sciatica and how acupressure can be beneficial for this condition. You cannot cure allergies like hay fever with acupressure because the underlying cause, an allergen, will always exist. However, you can treat hay fever symptoms with acupressure to relieve the worst problems. The pressure points identified in this article are most likely to bring quick improvement. Certainly, there are hundreds, perhaps thousands, of suggested cures for hiccups. However, it appears no single cure always works for every person. Perhaps these acupressure cures for hiccups will work for you. Oral thrush is a nasty little condition. Learn more about this problem and how Chinese medicine treatment for oral thrush can be a safe and effective treatment option for you. Canker sores are painful! If you have had one of these painful sores then chances are you don’t want another one! Find a safe and effective traditional Chinese medicine treatment for canker sores. Do you want to learn more about kidney stones and what natural remedies can help this condition? Well, you have come to the right place. This article features a list of Chinese medicine for kidney stones. Acne can sometimes be due to hormones. In this case, there are some effective herbs that can balance the hormones and clear up the acne problems fast! Learn about this affordable option before buying expensive cleaning solutions that may not work. Discover more about cataracts and the Chinese herbs that can effectively treat the condition. Glaucoma is a common eye disorder that affects many people. There are natural treatments for glaucoma including Chinese herbs that can help heal this condition. 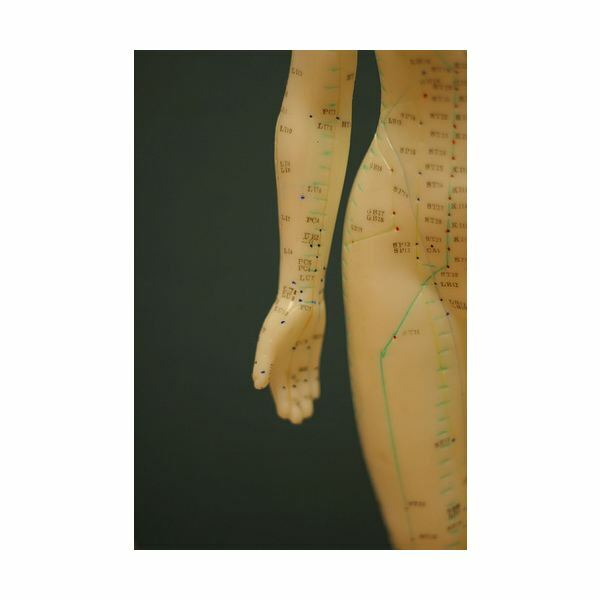 In Traditional Chinese Medicine, meridians play a central role in detecting illness and curing disease. The meridian system of the body needs to be balanced and free-flowing for optimal health. What exactly are meridians? Where are they? How do they impact the body? Many people have heard of mugwort but few know what this plant is or how it is used. Learn about the many benefits and medicinal uses of the mugwort herb and as well as a description in order to properly identify it. We all get wounded, some more than others. Discover all natural, safe and effective plants that can stop excessive bleeding, infections and ease pain. Learn more about the herbs that speed healing! Rhizome of Coptis Chinensis: What is it and How is it Used? The Rhizome of Coptis Chinensis is used in Chinese medicine and has been for centuries with great success. Learn more about this natural healing element and how it can benefit your body. still relieve pain and stuffiness. This article focuses on the different oriental herbs and procedures used to help people overcome a painkiller addiction. Acupuncture is an ancient Chinese healing art that has been practiced in China and other Asian countries for centuries. Read this article to answer the question of “How does acupuncture work?” and find out why it is such an effective natural therapy. What is Chronic Fatigue Syndrome? Learn about this medical condition and natural ways to correct it. By using Chinese herbs you can safely and effectively combat Chronic Fatigue Syndrome naturally. You can increase your vitality and improve your heath by following five simple exercises that will take only 10-15 min per day. Learn about Tibetan yoga and how it can help you.